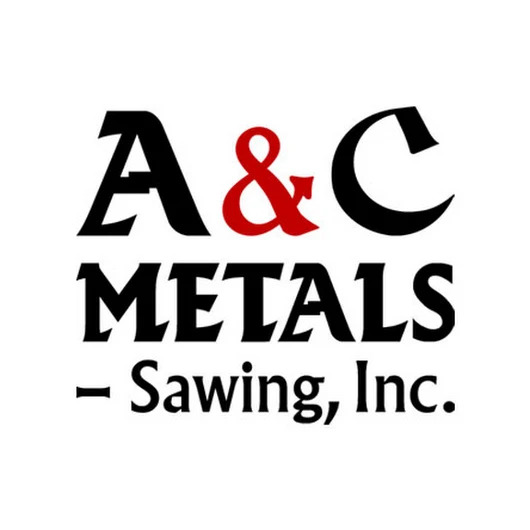 A & C Metals is a locally owned full line metal service center. We have been servicing the needs of our customers from all over the Midwest since 1981. From maintenance to aerospace, from small shops to Fortune 100's, we have developed a reputation for quality materials and precision sawing at the fairest price around. At A & C Metals we stock all our metals right here in the Twin Cities. Our large warehouses hold many grades and sizes of aluminum, CF steel, stainless steel, alloy steel, brass, copper and HR products—from the smallest hex to large rounds and flats. In our aluminum sheet and plate building, we carry a range of alloys and tempers including 1100 series, 2024, 3003, 5000 series, 6061, 7075 and Cast Tooling Plate pre-masked on both sides. Supplier of aluminum, CF steel, stainless steel, alloy steel, brass, copper and HR products.